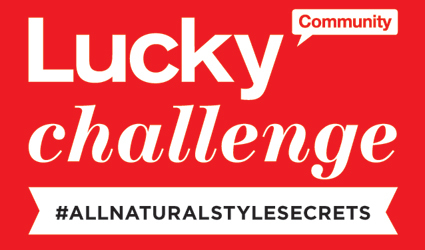 When Lucky Magazine and Seventh Generation invited me to discuss my natural style secrets* (#AllNaturalStyleSecrets) and try out their new skin serum, it was kind of a no-brainer, because while i totally admire women who live by the moto "More is More," it just couldn't be further from my personal truth. When people ask me to define myself or my style, the words Unfussy, Simple and Natural immediately spring to mind -- it's kind of how i approach everything. The overused coined catchphrase of "Effortless Chic" is admittedly something I aspire to on the daily. I mostly wear basics that i try to elevate with subtle details, whether it's a sequined blazer, cuffed hems, disheveled hair or a beautiful necklace. However, my ultimate not-so-secret style weapon is fancy footwear -- nothing reads more effortless than a simple pair of jeans and a loose tee worn with the perfect heels. This very same philosophy also applies to my approach to beauty. I am a big aficionado for the natural look: that bare face that telegraphs unfussy cool. My makeup is always minimal, with the exception of the [very] occasional kohl rim around the eyes. But i have a confession: i was not genetically blessed with a perfect complexion. It's always been one of my biggest struggles and obsessions. Ever since i can remember, i've enviously (and awkwardly) over-stared at those girls with that ideal dewy, glowing, blemish-free, naturally unflawed skin. I'll take, and need, all the help i can get. My skin is incredibly sensitive and will break out at the mere thought of trying a new product so i have to be really careful. The Seventh Generation serums are all-natural, plant-based, as well as free of harsh preservatives, which won me over from the get-go. Skin care is a real challenge for me because of my irritability so i need to be extremely rigorous about it. Going to bed without removing my makeup is something i could never, ever consider. 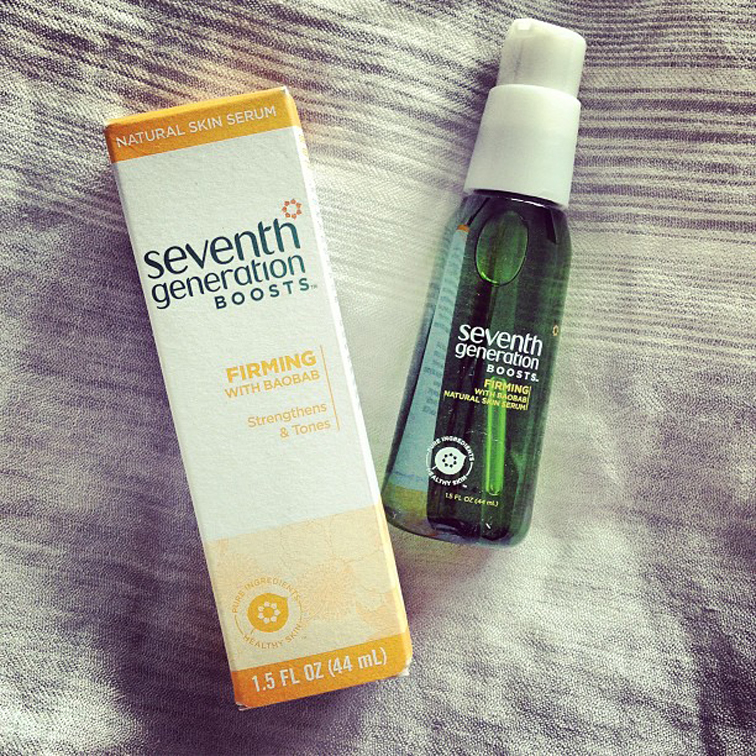 If Seventh Generation's skin boosting serum could help me achieve looking better as a stripped-down version of myself, i couldn't pass it up. Because at the end of the day, my natural style secret, my strategy for looking effortless, is to simply aim for a better, elevated version of myself. And here's a little fun video i made to demonstrate all of what i just talked about. *Disclosure: I received a free sample of this product from Lucky and Seventh Generation for use in connection with this blog. Great video Helene! I love your natural style, you definitely inspire my style : ) P.S. I thought you would have a French-Canadian accent but you don't! i really liked your style secret- pretty shoes really do jazz up an outfit! The three outfits you whipped together were so fun- i especially LOVED the vest in the third look. it's such a show stopper! Okay 1, you're so gorgeous and 2, you have impeccable style. I love the video, you must do more! OMG this video is Sooooo money girlfriend!!!!! love how you showcase your style, you're a total NATURAL in front of the camera!!! AHMAZING!!!!!!! I hope we see more vids like this! Fantastic editing too!!! and the outfits: alll bang on your style!! beauty video woman! big hugs!